Play both games on Xbox Live Arcade. More titles from Japan confirmed too. The Dreamcast would have been eight years old this week and some people are taking time to think back on what was - and what could have been. 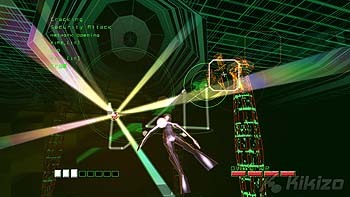 Among the games that gave the console its cult status are Rez and Ikaruga, both of which are now coming to the Xbox 360. That Ikaruga has at last been confirmed shouldn't be much of a surprise. There were reports in February that Ikaruga had been spotted on the developer's version of the Xbox Live Arcade. At a press briefing in Tokyo today, Microsoft confirmed that the popular shooter is coming, though the company hasn't mentioned a specific release date. 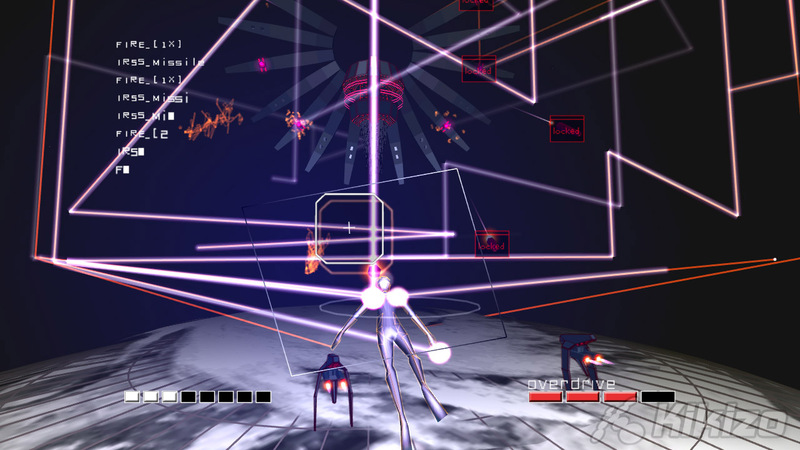 More famous than Ikaruga is Rez, the music-based shooter from Tetsuya Mizuguchi. The game has developed a cult following over the years, and it's being reborn on the Xbox Live Arcade. Microsoft hasn't confirmed exactly how these games will be updated, though it's a fair bet that both will get a substantial visual overhaul. That's not all Microsoft announced this week. 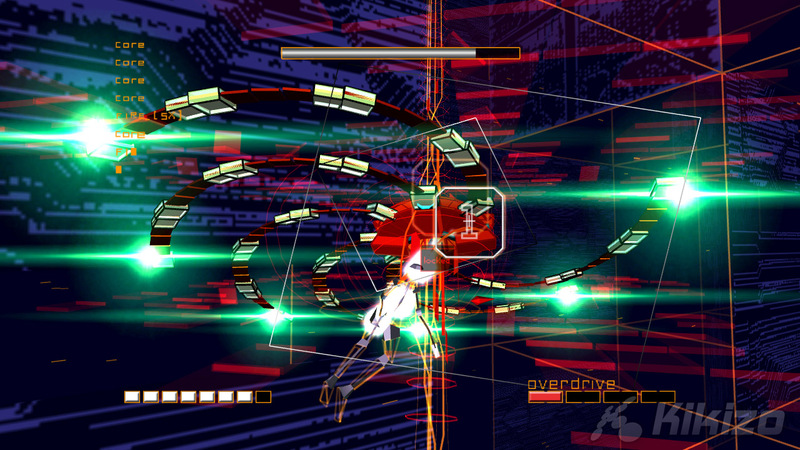 Other games revealed in Tokyo include Every Extend Extra Extreme (a simple music-themed game also from Mizuguchi); puzzle-action game Exit; and new shooters Omega Five and Triggerheart Exelica.